The cartoon above reminds us how difficult it can be to get the attention of the general public. 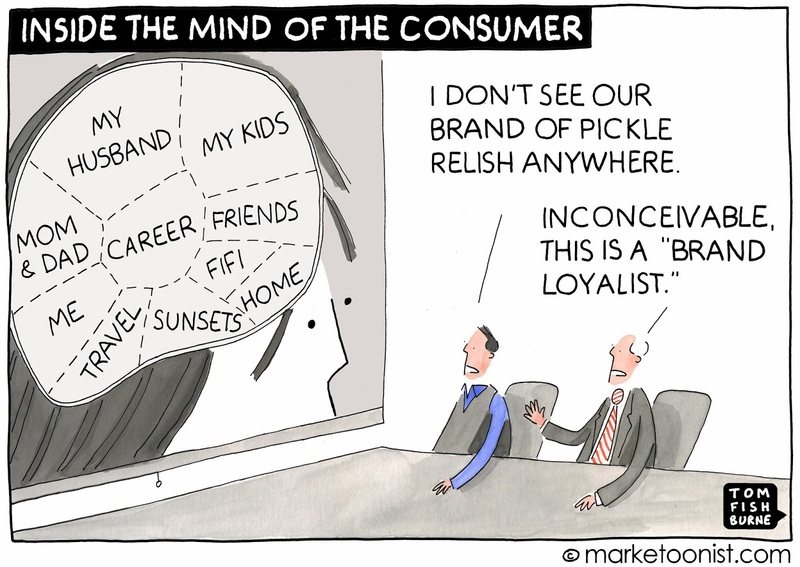 And with ever more sophisticated strategies by marketers to get inside the head of consumers, it will only get more difficult. Despite the critical need for reliable water services, it can feel like the mind share captured by water utilities is no better than a pickle relish brand. And the pickle relish brand may actually have more money to spend on marketing than the water utility. People are not busting down the doors to attend public meetings on water. This serves as a reminder for utilities to focus on outreach that is effective, including making a good impression during customer service interactions (when people are paying attention) and building relationships with specific members of the influential public.